During the Dutch occupation era, the Dutch authority decided to build a fort on a hill called “Bukit Jirek” (Jirek Hill). This fort is named “Fort de Kock”, named after the Vice General Governor of Dutch Colonies, Baron Hendrick Markus de Kock. The fort was built in 1825 and equipped with 8 canons around the fort, as its defense. The Dutch purposely built this fort to defend themselves against the Indonesians (the Minangkabau residents) during the “Padri War” in West Sumatera. The Minangkabau residents led by Tuanku Imam Bonjol, who was finally captured, then brought to and died in Manado, North Sulawesi. Hundred years later, Fort de Kock was reinaugurated as a tourism site on 15 March, 2003 by the then mayor of Bukittinggi, Drs. H. Djufri. 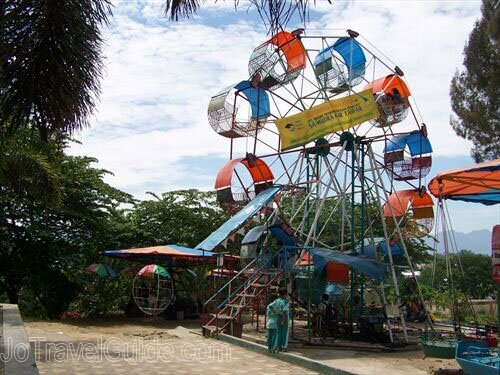 Click picture above for more and bigger photos of Bukittinggi Zoo, Kinantan Museum and Fort de Kock. 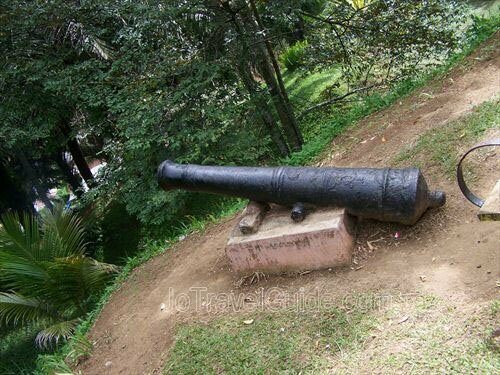 Fort de Kock is located in a strategic position, which can be easily reached from the center of Bukittinggi town. 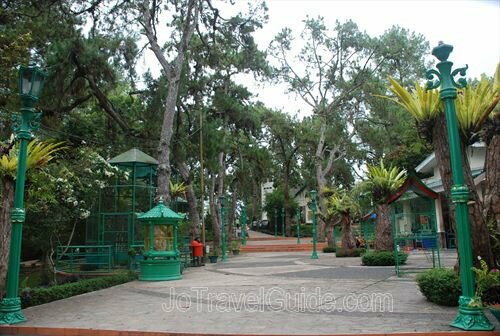 The condition of the fort is quite well maintained and has some sitting area for visitors to enjoy the view of Bukittinggi. 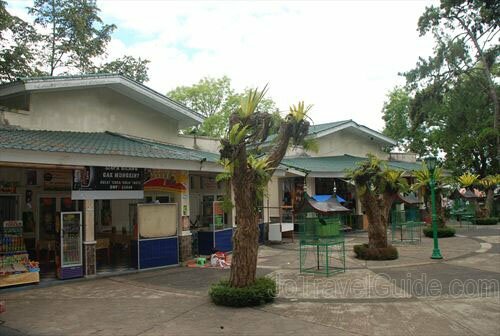 Close to the entrance gate, there is restaurant called ‘Family Benteng Indah Restaurant’, which serves local dishes, such as ”rendang". 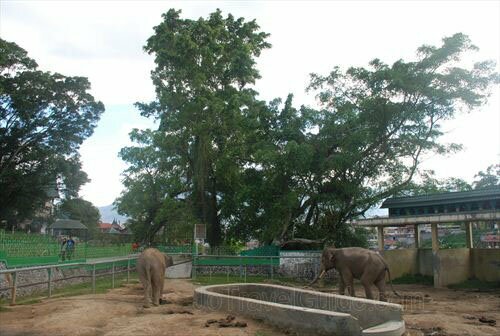 Today, this fort is located inside Bukittinggi Zoo. The zoo it self was built in 1927 by the Dutch. Bukittinggi zoo has a collection of birds, peacocks, deers, elephants, monkeys, tigers, and many more. 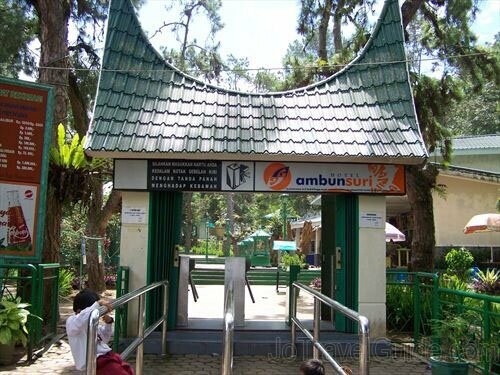 Later the local Indonesian government added a museum as part of the zoo. 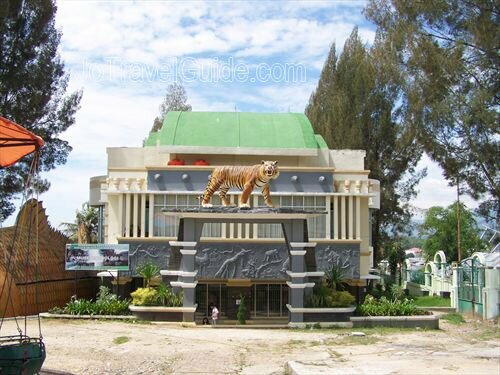 The museum, called Kinantan Museum, displays miniatures of animals, traditional Minangkabau wedding costumes, miniatures of traditional houses, brassware, pottery, artifacts and so on. 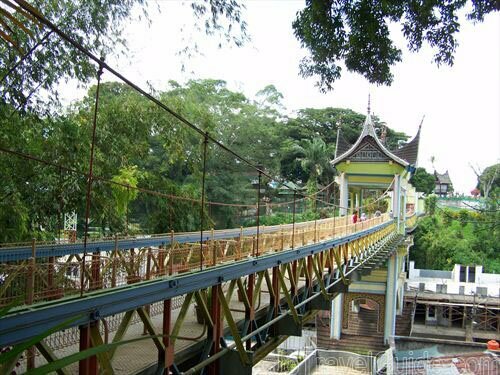 The local government also built a bridge that connect two hills, where the fort is standing and a new museum, crossing a main street in Bukittinggi, Jalan A. Yani. The bridge is named ”Limpapeh Bridge”. 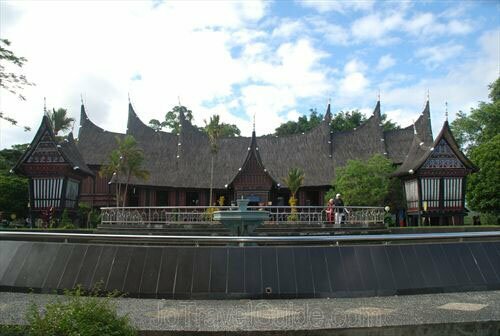 The Kinantan Museum’s building is also named “Rumah Adat Baandjuang” or the Traditional House of Baandjuang. Remarks : busy days on weekends and public holidays. Take off your shoes or sandals (but don’t leave them behind!) before entering the museum. Eating, drinking, smoking and touching the collections are prohibited, however, taking photos is allowed. 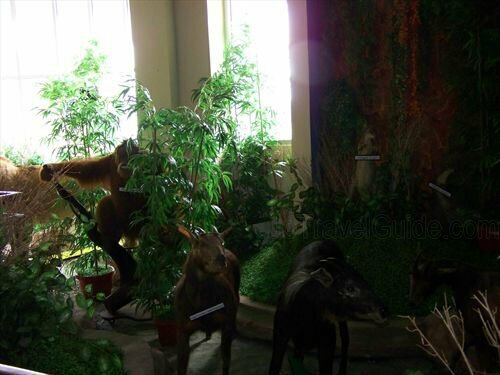 The museum is well maintained but the zoo is not in its best condition. 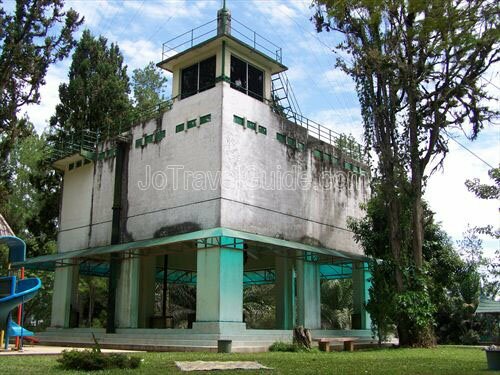 Perhaps, if you like, you can just do a quick visit to the zoo then Fort de Kock before finally crossing the Limpapeh Bridge and spend more time at the museum. There is a tourist information station near the entrance/exit gates close to the museum, however, sometimes the office is left empty.